The beautifully decorated streets, the lights, the busy market,and the glowing trees in the cold days of December signify the arrival of Christmas. Christmas: an annual festival that commemorates the birth of Jesus Christ is a religious celebration among millions of people all around the globe. Although the exact date of the birth of Jesus is still unknown, the Western Christian Church established the tradition of Christmas on December 25 in the fourth century. The people in the East later adopted the date. Christmas Day is a national holiday in many countries of the world including Nepal. Christmas is a primary festival of the followers of Christianity; however, the festival has now become a culture for many non-Christians and has been a secular celebration. Exchanging gifts, attending church, sharing the meal with family and friends, and waiting for the Santa Clause to arrive are some of the popular customs of the day. 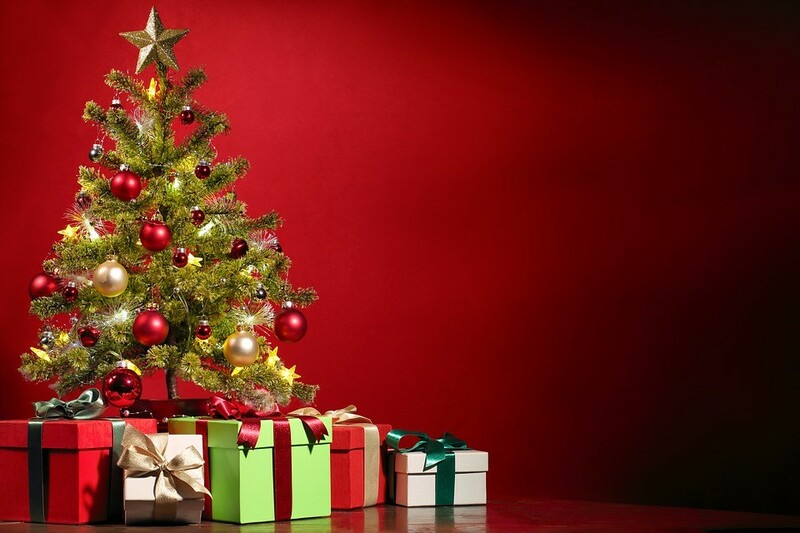 Christmas is the short form of Christmasses derived from the Middle English from the word Cristemasse. Nowadays Christmas is also called ‘Xmas’. Some people do not think it right to call the festival Xmas because the name excludes the word ‘Christ’ (Jesus) from the name. The X in the Xmas is actually an abbreviation of the word Christ. 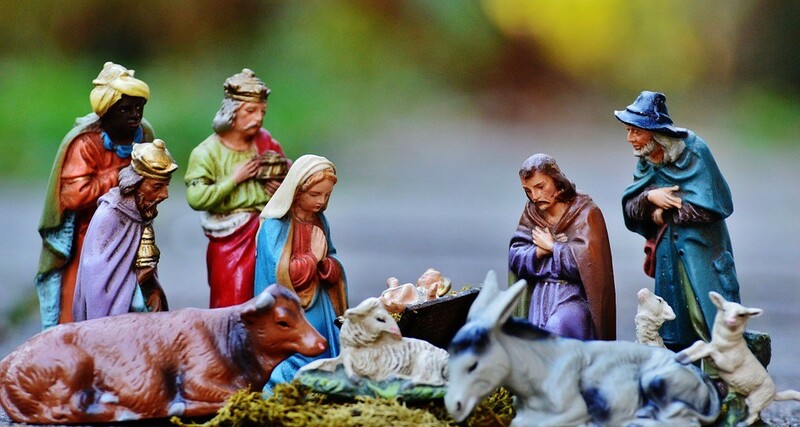 The Christmas origin dates back to centuries ago. The middle of the winter has a long time history of the celebration. Even before the birth of the Jesus, the early Europeans celebrated light and birth in the darkest days of winter. The people look forward to the longer sunny days. Likewise, the end of December was a celebration time in Europe. They used to slaughter their cattle and have enough supply of fresh meat. Adding on, most wine and beer made during the year become ready to drink during December. On Christmas, the Christians visit the church and make their celebration. Every year, there is a tradition to entitle a student or a beggar with the Lord of Misrule. The poor people go to the houses of the rich and the owner has to provide them with the best food they will ask for. If by any cause the owner does not follow the rule, the visitors will trouble them with their mischief. This ritual of Christmas is a chance for the upper classes to repay their real or imagined debt to the society by serving the less fortunate people. It is not mentioned anywhere not even in the bible about the exact date when Jesus was born. So ever wondered why chose 25th of December to observe the Christmas Day? According to an early Christian tradition, it was 25th March when Mary was told that she would have a very special baby Jesus. Nine months after the day is 25th December. The early Christians also thought that the March 25th is the day when the world was made and the Jesus had died. The first celebration of the Christmas occurred on 25 December in 336. The early celebration of the Christianity involved the Easter because the birth date of the Jesus Christ was not clear. Although some evidence indicates that his birth might have occurred in spring, Pope Julius I chose December 25th as the day of Jesus birth. The church chose the date so that the traditions of the Pagan festival can be adopted. The celebration started as the Feast of the Nativity and spread over Egypt and England by the end of the sixth century. The Crib is the plot of the scene of Nativity or the birth of the Jesus. Setting up a Crib that beautifully demonstrates the birth of Jesus is an immense part of Christmas. St. Francis of Assisi first set up the scene in the 13th century and now the custom has widely spread in other parts of the world. The Nativity scene beautifully displays the infant Jesus resting in the manger, Mary and Joseph. The other may be angels, shepherds,and other animals. The people also prepare the crib in their home. They vary in size; from large enough like statues or tiny enough that they can fit into a matchbox.The materials for the preparation includes carved and painted wood, colored ceramics, colored papers and the mixture of the clay, wood, straw and the metal and cloth for various parts. Most of the nativity scenes of houses are packed away after the Christmas celebrations, those prepared in the church remain on display until the Baptism of the Lord. Carlos lit only by the candles is another popular tradition in many churches. The event has a lot of singing and Bible reading along with the lightening the candles. The reading starts from the very beginning of the Bible where the Adam disobeys God to the coming of the Jesus. There are nine lessons and after the end of every lesson, there is a carol song. Every year, this ritual is recorded in the large English Church, more often in King’s College Chapel, Cambridge and broadcasted on radio and televisions especially for the people who cannot go to the service. The cities and towns look more lightened and lively. Although Christmas lasts only for a few days, the cities spend a huge amount of money on decoration mainly lights. The lamppost and banners strung from the tall buildings. The large glittering Christmas trees stand in public areas with an appeal to donate money. The money will go to help and buy gifts to those in need. Some charity and service organizations try to contribute to the poor, lonely and hungry people by providing food and gifts to them. The Christmas parades, streets entertainment,and concerts also make the environment more fun filled. The carols with a choir and entertainers in the town hall or in an open space like parks or beaches also make an important part of the celebration. Santa Claus arrives at the end of the evening. The amazing fireworks welcome Santa Claus. Moreover, another comes Shopping! In many cities, the shopping hours are elongated before Christmas so that everyone gets enough time to buy the Christmas foods and presents. The big supermarkets are decorated with animated scenes and Santa Claus to entertain the children. The children make their wish for the Christmas with the Santa Claus. Santa Claus is believed to fulfill the wishes of the children. The rituals of Christmas are not the same for all families. The traditions mainly differ according to the place and origin where the family belongs to. However, families share some common celebrations. Christmas is the best time for families to come together for a few days. The family members who are far from home gather and have a quality time. Christmas is a good opportunity to know each other. For instance: the cousins to get closer, the grandparents to see their grandchildren and admire the newborn in the family. In addition, Christmas is a perfect moment to share life events with the family members. 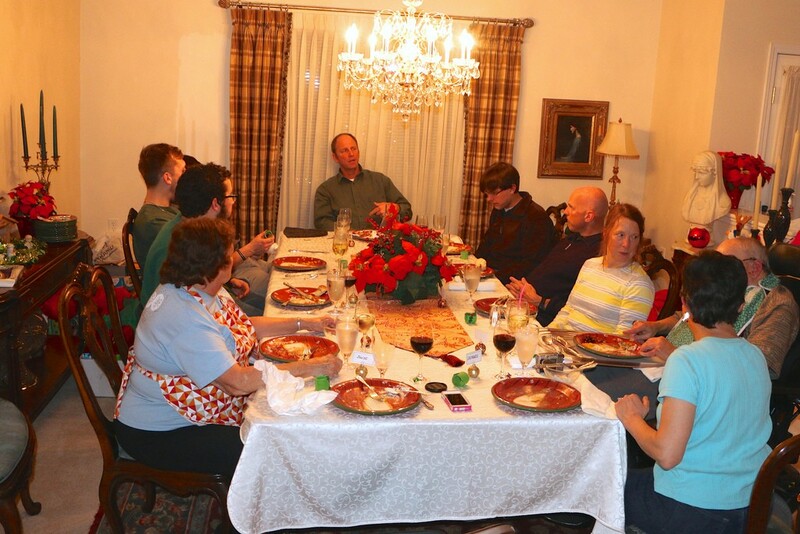 The Christmas dinner is another important part of the family celebration. The feast occurs in midday and the constituents of the meal may vary according to the families. In the Northern Hemisphere, the main course of the meal includes roasted meat and vegetables. The meal includes turkey, ham, roasted beef or beef and supplemented by other special treats that occur only at Christmas. People prepare their own special recipe for the desert. In English-speaking countries, the Christmas plum pudding is the traditional dessert. The pudding is nowadays being replaced by the bakery items. Many families also make Christmas cake or special bread by themselves. Other items made by the families include mulled wine, a sweet drink of milk, sugar, eggs, nutmeg and occasionally alcohol. The dinner in Southern Hemisphere often includes roasted cold cuts of meat served with the salads. The prawn cocktail or a cold soup makes up the first course. The ice cream can also be an add-on to the plum pudding. The cold beer and white wine also make a part of dinner. The feast and the family celebration of the Christmas is a key factor to strengthen the family bonding and make a sense of belonging. The people decorate their house with lights and a Christmas tree. They set up the Christmas tree generally inside their houses. The tree might also occur in the gateway of the home to welcome the visitors. 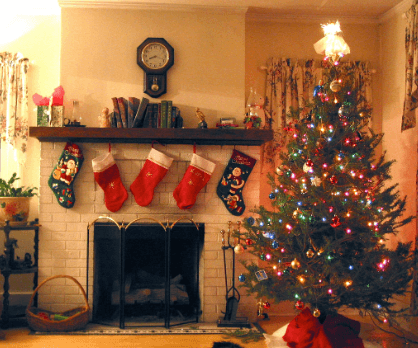 The Christmas decoration includes the lights, shiny colored balls, small packets of the gifts and other ornaments. The other plants used in the decoration have special significance. The mistletoe is hung in the center of the room. There is a tradition that anyone who meets under the mistletoe must kiss. 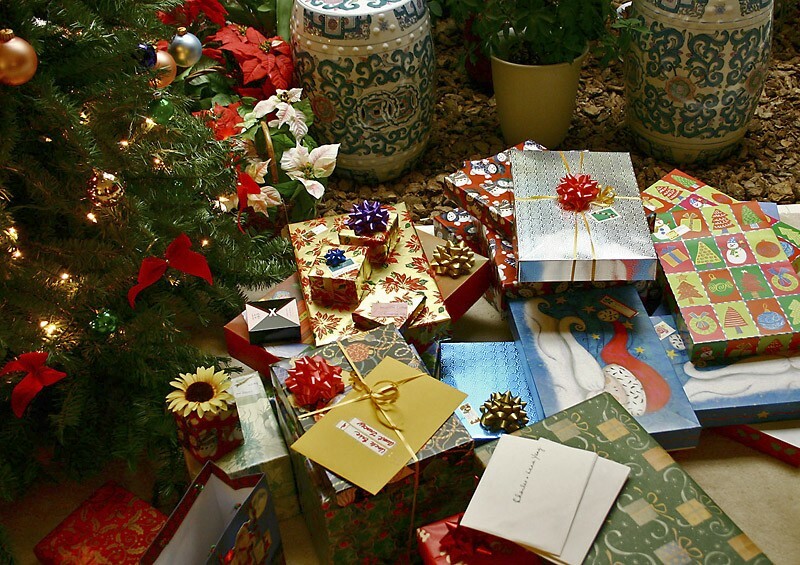 The gift-giving tradition in Christmas came into existence from several ideas. The first one is that the god gifted his son; Jesus to the world in this day. Also, stories tell that the Wise Men came to the baby Jesus with three gifts: gold, frankincense,and myrrh. For centuries long, the tradition of giving small gifts and helping the poor and needy people. Nowadays, there is another tradition linked in the gift giving tradition: Santa Claus. The children believe that Santa Claus will come and bring them the Christmas gift they made a wish for. He is also known as Father Christmas and someone who brings happiness to the children. People also prepare cards and exchange them with the gifts. Also, various cards are available in The markets are filled with abundant number of cards wishing a very happy Christmas. The Christmas Eve is the night before Christmas Day. The Eve also has some of the characteristic traditions. The highly prevalent one that is still in practice is going to the Midnight Mass Church Service. The Midnight Mass Church Service is also special because it is the only one ceremony that occurs after the sunset and before the sunrise of the next day. There are also some superstitions related to the Christmas Eve. In the UK people believe that the young girls can find the initials or may also even have the vision of their future husband. In this particular day, they prepare a cake and name it ‘Dumb cake.’ The girls prepare the cake in silence and make their initials on the surface of the cake. By the bedtime, they will place the cake near to the fire hearth and believe that her true love will come and mark the initials of his name on the same cake. For everyone knows the preparation of Christmas starts from early December, but what about the end? If you are still thinking Christmas is only about the 25th December, then you are still not aware when the Christmas really ends. Actually, the Christmas is not a one-day festival but it is more like a season; the Christmas Season which begins on the day of Christmas. The Christmas season lasts for 12 days from 25th of December to the 5th of January. The twelfth night is the night before the Epiphany (Jan 6). The last night is the night of the feast in England. All the decorations go off only after the 12th day of the Christmas. Being tourism as the main industry of Nepal and unlike other Nepalese festivals, Christmas is also popular festival in Nepal. Despite of minority in Christianity, Nepal also celebrate Christmas with great enthusiasm and contentment. Christmas is not only common among the Christian community but also among the other non-Christian communities. The 25th December is a national holiday in Nepal and everyone seems to be busy with their own plans for the day. The Churches have their own programs on the day. Many hotels organize gala dinner and restaurants serve varieties of food during Christmas You can find many events and functions like music, concert, dance party, street festivals and numerous attractions to tourists organized in restaurants, hotel and other town in Nepal. 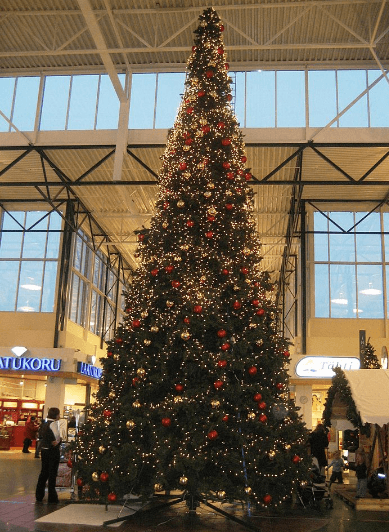 The supermarkets, restaurants and hotels set up a huge Christmas tree in front of the main entrance decorated with chimes, stars, reindeer, and scaled down portrayals of wrapped gifts. If you are planning to visit Nepal in December, then you will surely feel the Christmas vibes in the country mainly Kathmandu, Lalitpur, Bhaktapur, and Pokhara. So, what are you planning up for the Christmas this year? If nothing yet, then what about a new and exciting Christmas celebration in Nepal? Christmas would be a perfect time to spend some time trekking in the Himalayas. 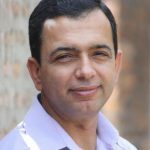 If you are excited about trekking in this festive season, feel free to contact our travel expert. We are always happy to make your festive holiday remarkable and fun-filled. Of course, you will not miss the Christmas vibes although you will be away from your home. Happy Christmas! !